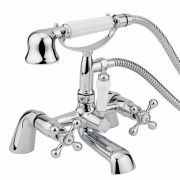 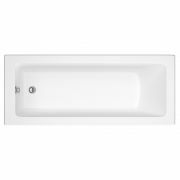 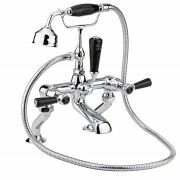 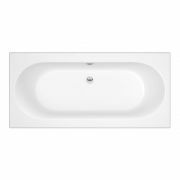 The stunning Milano Washington four tap-hole deck mounted bath shower mixer tap is a great option for a traditional bathroom. 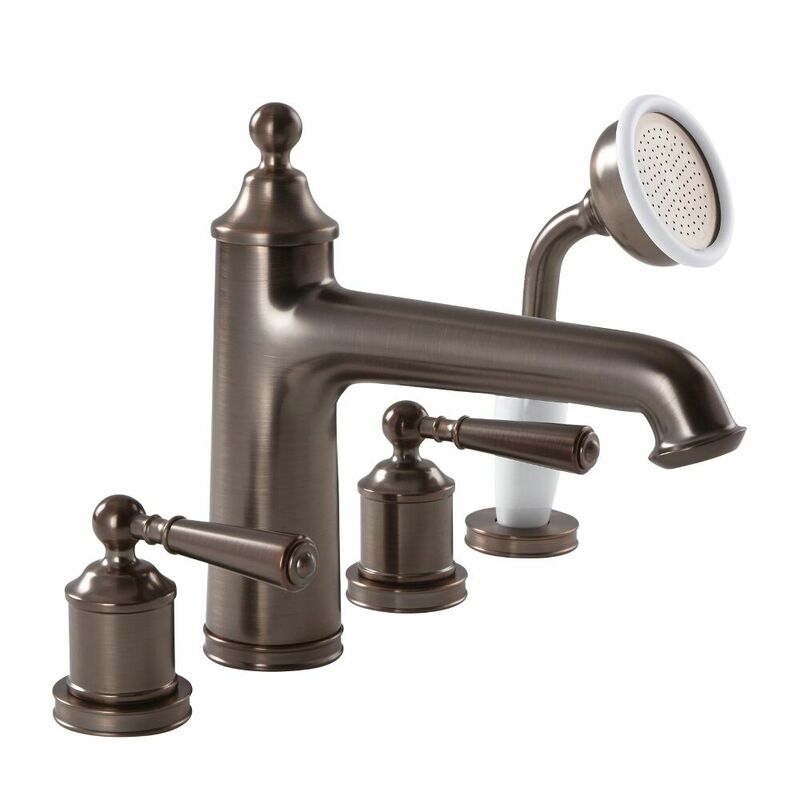 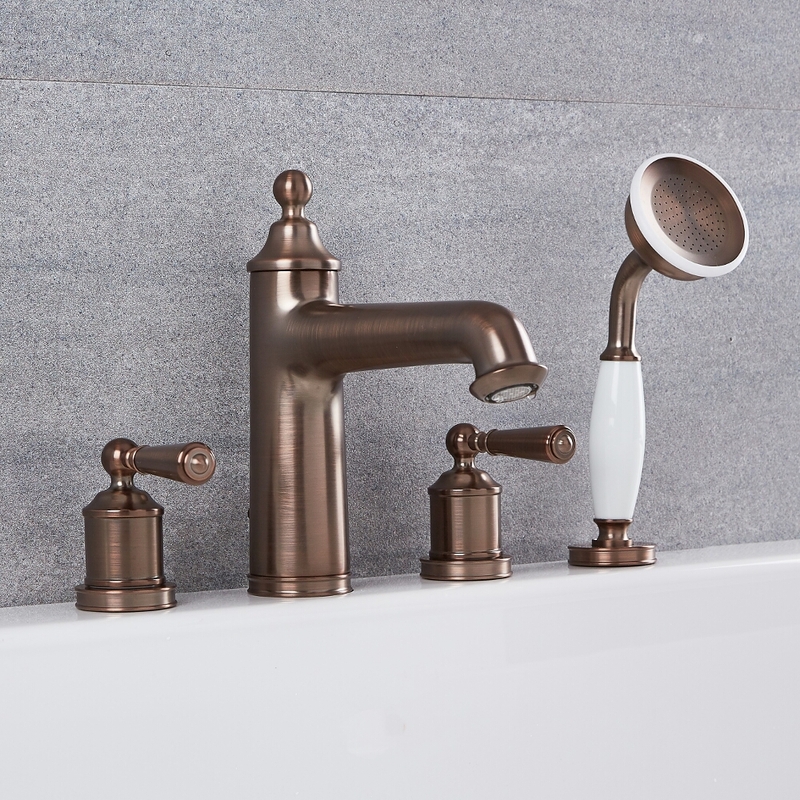 This bath shower mixer tap features an elegant design and an oil-rubbed bronze finish. 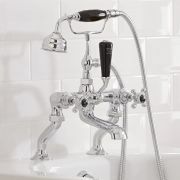 The pull-out hand shower features 105 concealed nozzles for a luxurious water coverage. 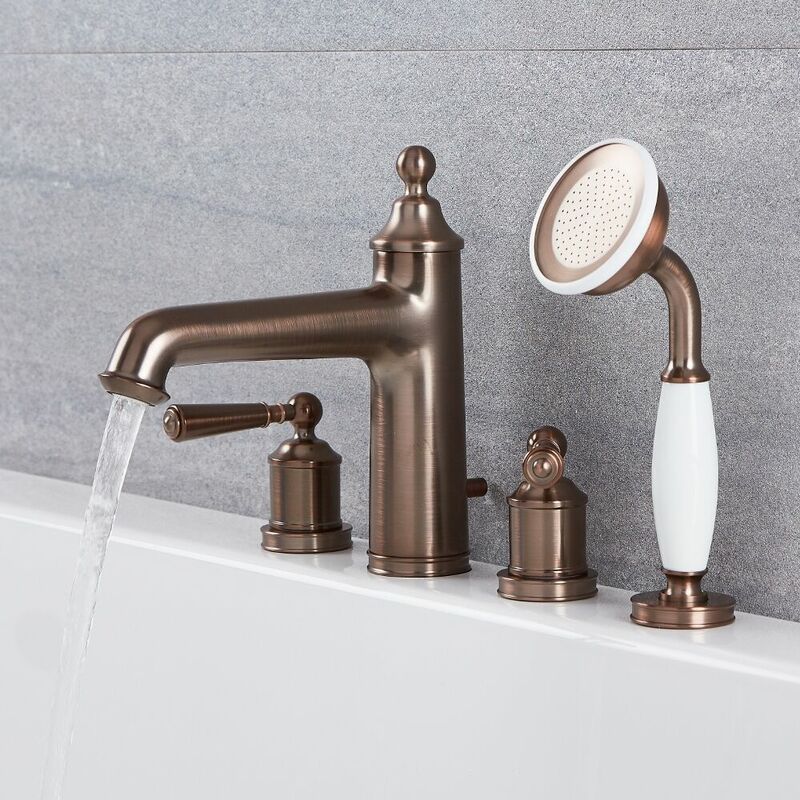 Made from solid brass for guaranteed quality and durability, it incorporates ceramic disc technology to prevent leaks and drips. 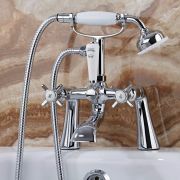 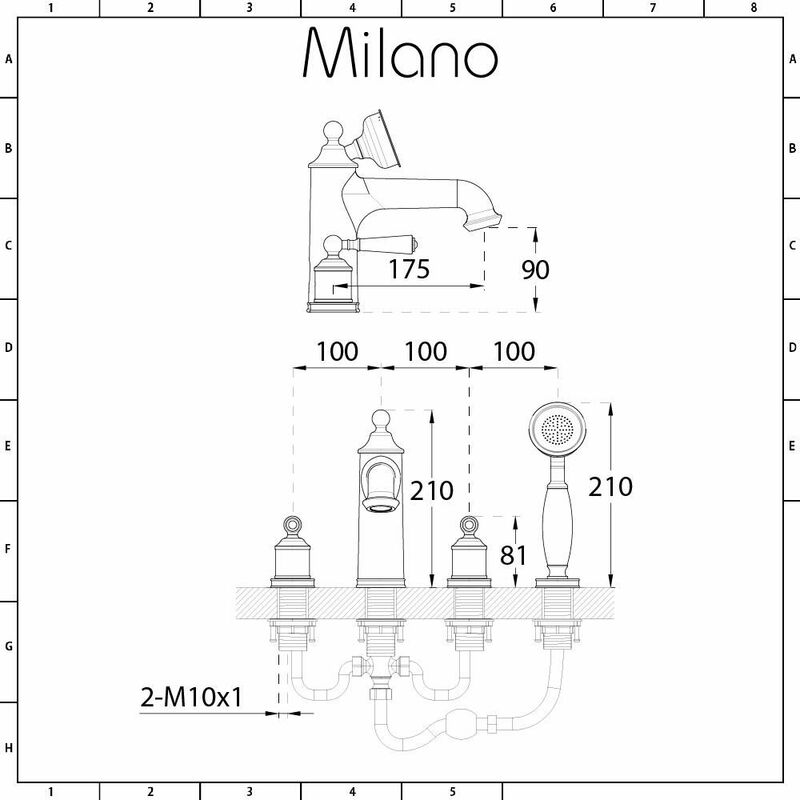 Why not complete and enhance the look with a Milano Washington basin tap for the ultimate designer bathroom?